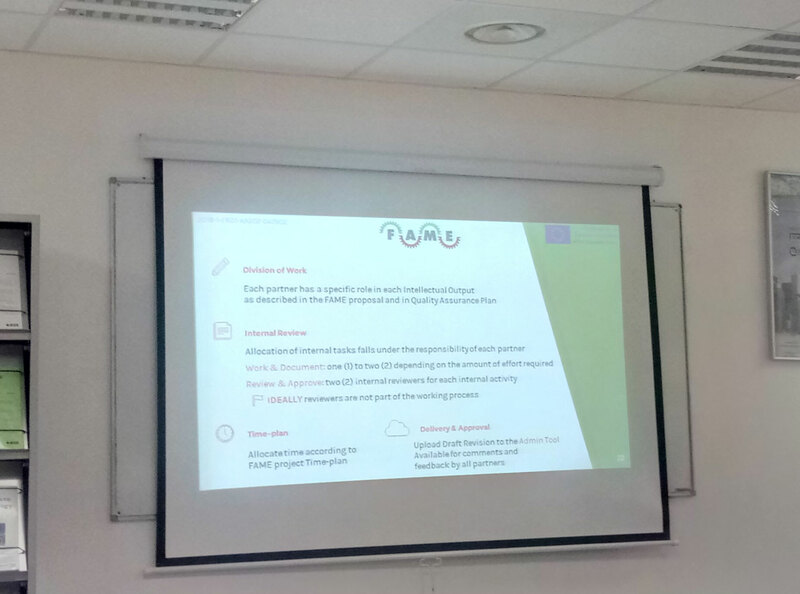 FAME meaning “Fostering the Adoption of ICT-enabled AMTs by European SMEs” is the full title of the newly launched project. 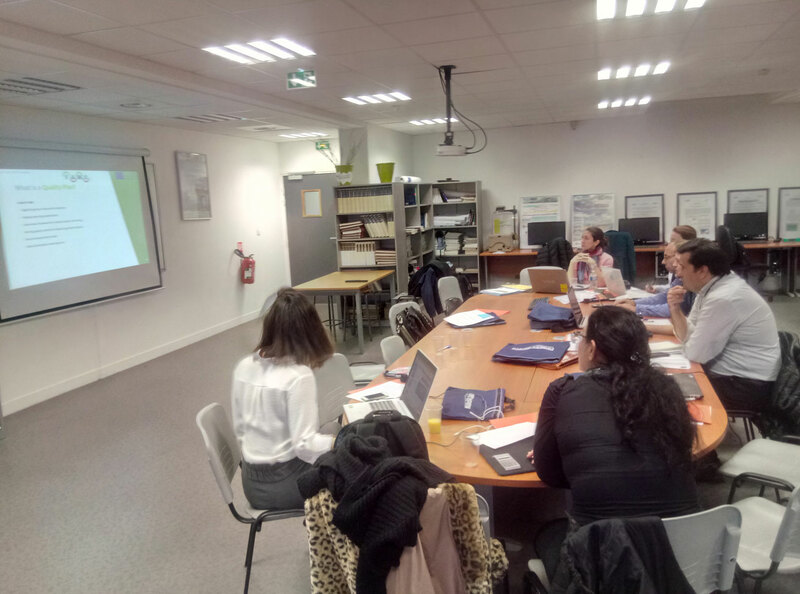 On 17-18.12.2018, the first partnership meeting took place in Cergy, France. 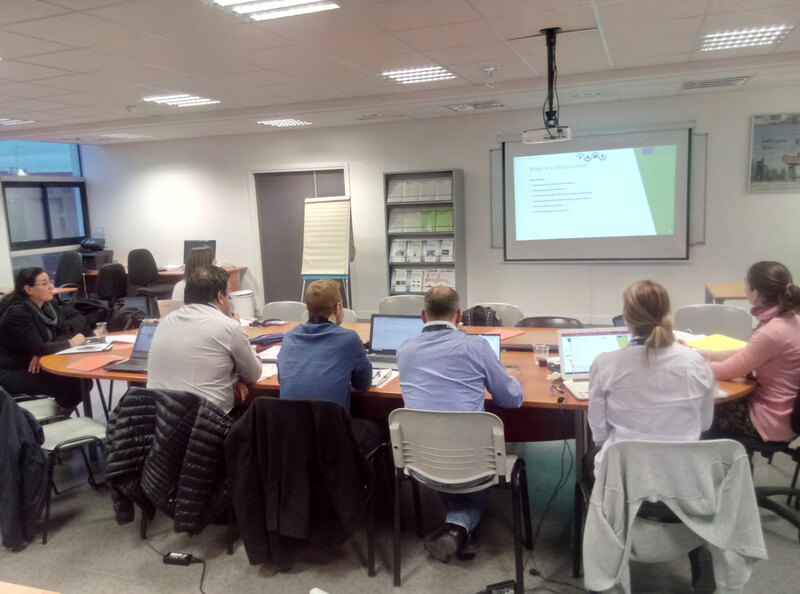 The FAME project is aimed at designing a training program and supporting tools for addressing the barriers in ICT enabled intelligent manufacturing. 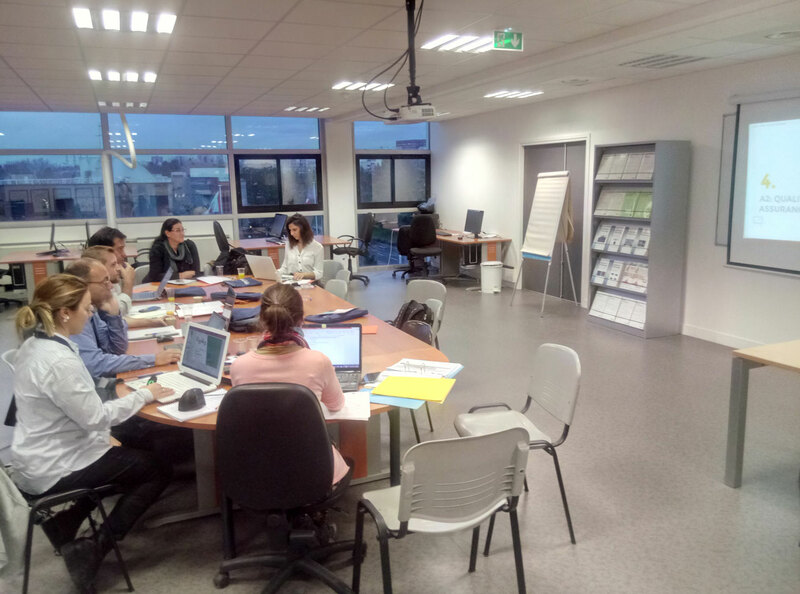 Project partners were familiarized with the project management tool – Admin Project. One of the main topics discussed with partners was AMT Adoption Training Content. The foundation of any innovative educational project is to verify the current level of the use of ATM in partner countries. Therefore, partners start their work by preparing national reports in this field and then we will be developing relevant educational content.